Barry Brunetti (THE MFA ’98), now the head of theatre arts and chair of theatre studies at The Theatre School, plays the Professor opposite Judy Greer (THE ’97) as the Actress in the Terry Johnson play “Insignificance,” directed by Allison Zell (THE MFA ’97) and featured during the school’s 1996-97 season. Photo credit: John Bridges. Being told that you can’t do something is often the best motivator to try even harder. That’s partly how acclaimed TV and film actress Judy Greer (THE ’97), honored as one of DePaul’s 14 Alumni Under 40 for 2014, became set on attending the university’s conservatory-style theatre program when she was looking at colleges. 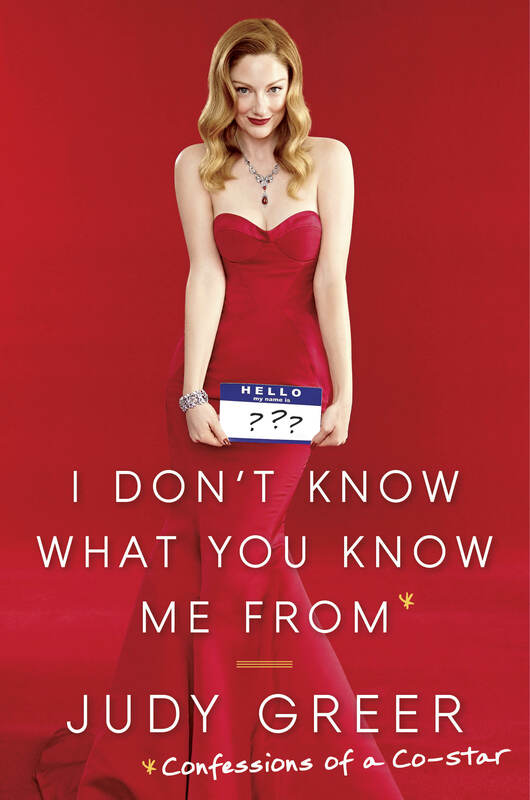 The story of her journey to DePaul is one Greer also relates in her first book, “I Don’t Know What You Know Me From: Confessions of a Co-Star” (Doubleday, 2014). The memoir spans Greer’s childhood in Detroit through her years in Chicago to her current career and life as a Hollywood actress.